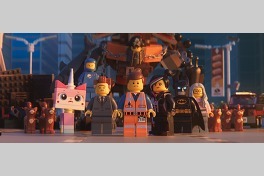 [c]2018 WARNER BROS. ENTERTAINMENT INC. ALL RIGHTS RESERVED [c]2018 The LEGO Group. Used with permission. All rights reserved.